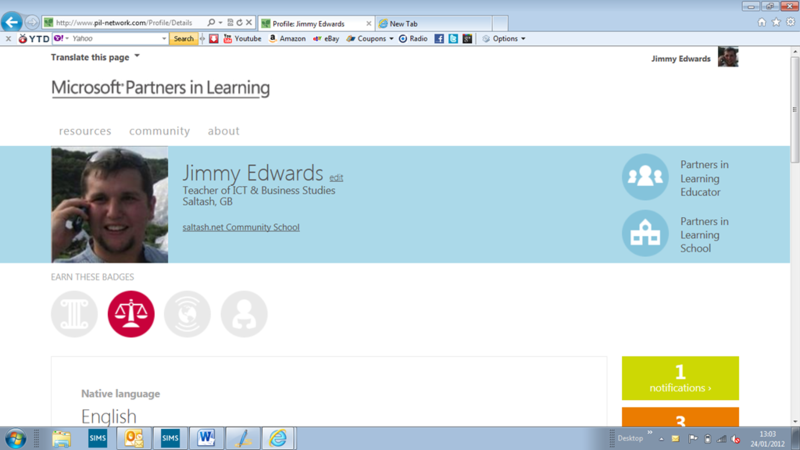 Whilst at the BETT show I finally got to meet up in person with newly formed “The K-Team”. This team consists of teachers like me who are currently using the KINECT and Kodu in the classroom. You can see a list of who else is in The K-Team below. Another exciting thing that happened at BETT was th e re-launch of the Partners in Learning Network www.pil-network.com . As you have probably read in my previous posts this network of teachers and educators have been extremely supportive when it comes to new projects or help with current ones, plus it also offers excellent CPD opportunities. If you are not a member of this site you should sign up to day, I promise you will not regret it. 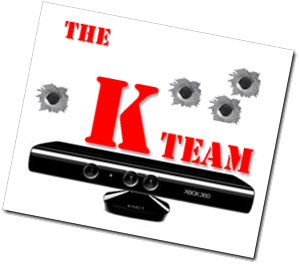 As I mentioned earlier “The K-Team” has been formed to help other teachers set up the KINECT in their school. We will be basing ourselves in the Partners in Learning Network, there you will find how to videos as well as case studies of what we have been doing, mentioning what has and hasn’t worked. Above all though we are there to help and support any educator who wishes to try and set up a KINECT in their classroom. The K-Team section of the PIL Network will be populated overtime but in the meantime please feel free to look at our blogs and follow us on twitter. What I personally love about the KINECT and KODU is that the software is totally FREE! That’s right I said FREE you can get the software from ww w.dreamspark.com I have to admit one of the best memories from BETT was showing what we had been doing in the classroom with KINECT and KODU and then telling people the software was FREE. Some people had a hard time believing this, but it is true honest. The only thing you will have to buy is a KINECT sensor which I have seen for £80 over the Christmas period. 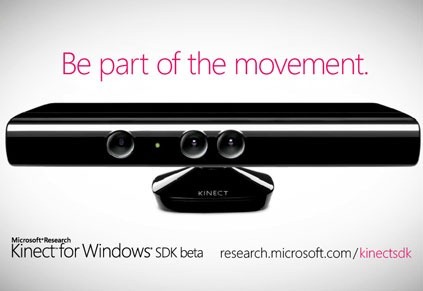 Since BETT I and another member of The K-Team Dan Roberts have started a program/project to integrate the KINECT across our school within the different departments. We will be blogging about this at a later date and showing the results so please subscribe so you will be kept in the loop about how it all goes.